BOB – Bug Out Bag. Small bag for the ‘Grab and Go’ emergency situation. Designed to be lightweight, and cover the basics for a limited amount of time. Open Source – Term from a computer trend of revealing normally hidden knowledge, so the community of similar individuals can share, as well as help each other. 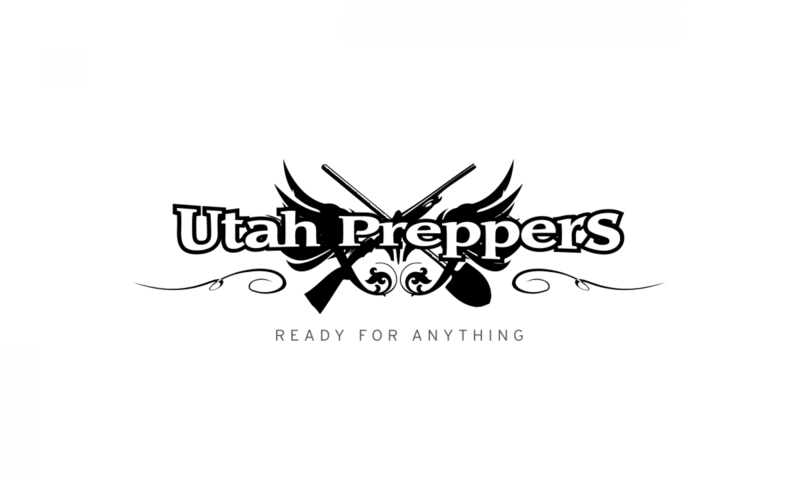 Prepper – A person that has a preparedness mindset. They feel a need to be ready for something. 72-hour kit – A small bag, box, or other transportable prepared package with everything your family would need to survive for 72 hours outside of the home. Designed for emergency cases, where you have limited notice to leave your home. Paracord – Parachute cord (also 550 cord) is a lightweight nylon kernmantle rope originally used in the suspension lines of US parachutes during World War 2. It is now used as a general purpose utility cord by both military personnel and civilians. CERT – Community Emergency Response Team. An organization of volunteer emergency workers who have received specific training in basic disaster response skills and who agree to supplement existing emergency responders in the event of a major disaster. SurvivalBlog Glossary – a *very* comprehensive list.